Little, Brown and Company, 9780316182218, 320pp. Dana Priest is an investigative reporter for The Washington Post. She has won numerous awards, including the 2008 Pulitzer Prize for public service for "The Other Walter Reed" and the 2006 Pulitzer for beat reporting for her work on CIA secret prisons and counterterrorism operations overseas. She is the author of The Mission: Waging War and Keeping Peace with America's Military. William M. Arkin has been a columnist and reporter with The Washington Post since 1998. 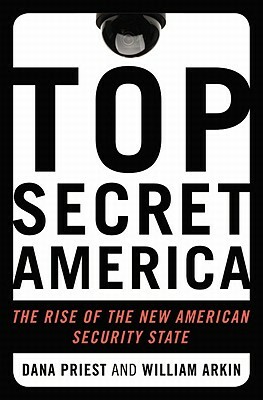 He has worked on the subject of government secrecy and national security affairs for more than 30 years. He has authored or co-authored more than a dozen books about the U.S. military and national security.